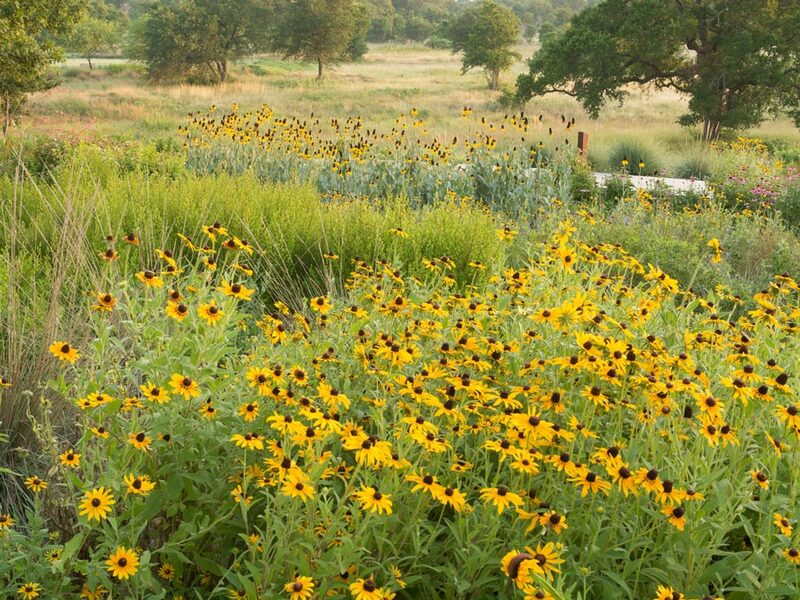 What: The Lady Bird Johnson Wildflower Center of The University of Texas at Austin has closed public access to its hiking trails and meadows after several sightings yesterday and over the weekend of an escaped American Bison making herself at home in the savanna grasslands surrounding the gardens. When: The hiking trails that surround the main gardens will be closed until further notice. All other Center facilities remain open. Background: An adult American Bison that escaped from a trailer in South Austin has been spotted a number of times during the past few days on the grounds of the Lady Bird Johnson Wildflower Center. Like her ancestors that lived on Central Texas prairies, the bison was roaming on the meadows on the Center’s 279 acres. She made a number of cameo appearances behind the administration building, near the nursery and in the center’s yet-to-be-opened Mollie Steves Zachry Texas Arboretum. Since bison weigh more than a ton and are quick on their feet, they are dangerous to confront. Attempts by an exotic animal expert working for Travis County and others to capture her have so far been unsuccessful. “We are thrilled that our natural habitat may sustain an example of the largest land animal in North America until she can be safely captured,” said Damon Waitt, senior botanist and senior director of the center. 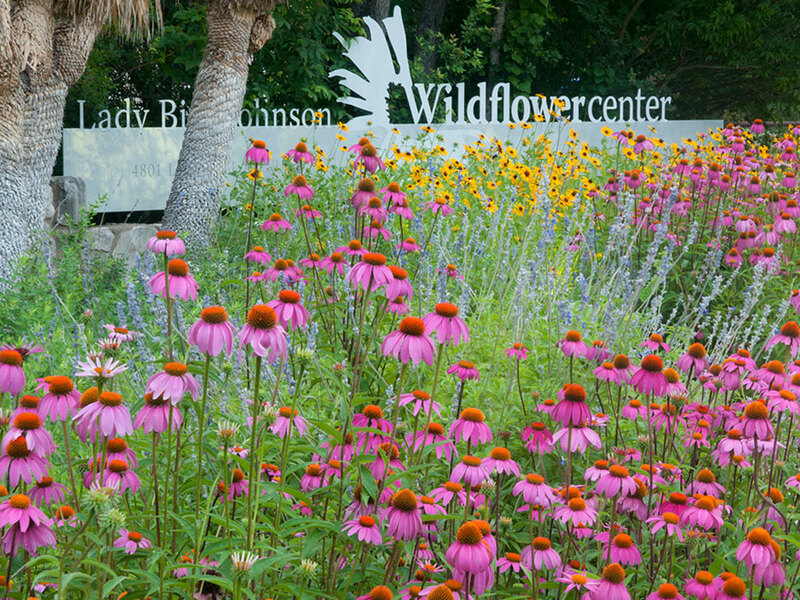 The Wildflower Center is closed to the public on Mondays during the summer. Since it is open the rest of the week and the search for the bison continues, the Center has closed off the hiking trails to public access until further notice. All other Center facilities, including the public gardens, shop and café, will remain open.